Using the STAR community rating system to evaluate and advance sustainability in L.A. 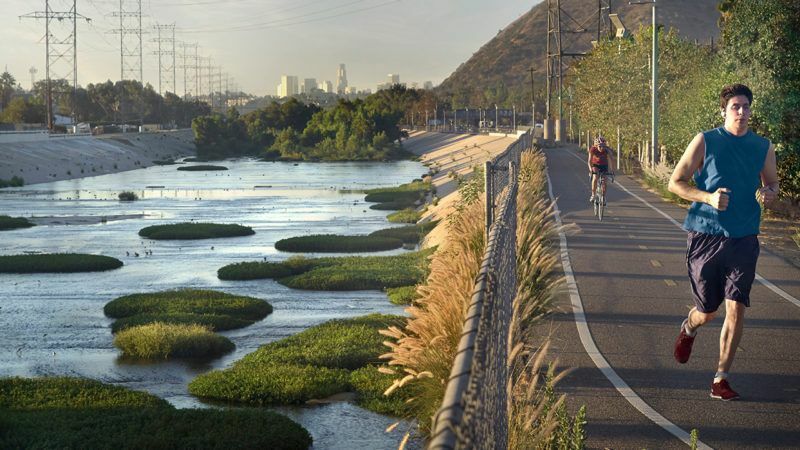 In 2015, Los Angeles Mayor Eric Garcetti released the Sustainable City pLAn, a guide that aims to improve Los Angeles’ environment, economy and equity. One of the pLAn‘s goals is for the city to become a 5-STAR rated community by the end of 2025 under the STAR Communities Rating System. The STAR system is one of the leading rating certification programs for sustainability in the country, focusing on areas such as the built environment, climate and energy, economy and jobs, education, arts and community, equity and empowerment, health and safety, and natural systems. Our team will determine whether Los Angeles can meet its goal of achieving a 4-STAR rating in all eight categories of the STAR Communities program. We will also identify areas where Los Angeles can improve its sustainability efforts to attain a higher rating. Mayor Garcetti’s pLAn sets the course for a cleaner environment and a stronger economy, with a commitment to equity as its foundation. The pLAn is made up of short term (by 2017) and longer term (by 2025 and 2035) targets in 14 categories that will advance our environment, economy and equity.